Jonathan G. Houston was born and raised in southern California. He attended Tuskegee University before attaining a Master's Degree from The University of Phoenix. It was during his high school years that He developed a passion for writing. In 2015 he authored his first book, "Here I Am." The story of His childhood, how God met him during the toughest times, from childhood through adolescence, and how he developed to become a Man of God that craves God's will. 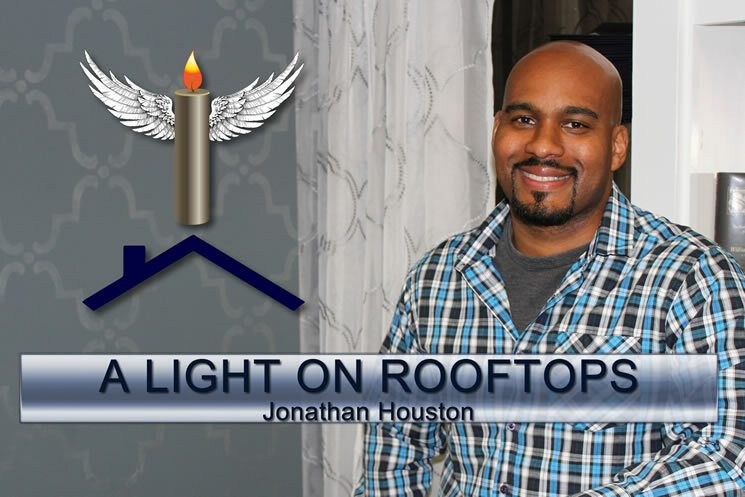 Jonathan's relationship with the Lord developed from all members of the Godhead (Father, Son, and Holy Spirit) constantly visiting him during these trying times. All of these experiences have collaborated and given him a keen incite on the schemes and vices of the enemy. Today Jonathan is a husband and father of five children. He shares his testimony of experiencing God on earth, overcoming secrets, and learning your destiny. Part of His life's mission is to encourage others to believe that the difficult areas of their life are part of God's design to propel them to their destiny.